Share the post "Love Your Lavender"
Have you ever brushed against a lavender plant on a warm summer evening, or crushed the fresh flowers between your fingers to savour the sweet aroma of this wonderful plant? Used for its medical and aesthetic properties for over 2,000 years, this is one of the most versatile plants known to man. Here are a few handy tips on how to grow your own, and how to dry the flowers naturally for an all-year-round reminder of summer. Lavender is a Mediterranean plant and needs lots of sunshine. You should choose a spot for it where it will be certain to be in the sun for as long as possible. The soil must be well- drained. You should only water lavender if there is a drought. Ideally lavender will be planted in sandy/loam or gravelly soil and will do best if the soil is a little bit alkaline. It is important to avoid clay soil. If you plant lavender in a pot rather than in the ground you will have to bring it inside during the winter to survive as the temperature in the pot will be colder than on the ground. It will also need to be watered more frequently in the summer as it will dry out faster. Established lavender bushes will need to be pruned once a year. This is best done at the end of summer flowering. 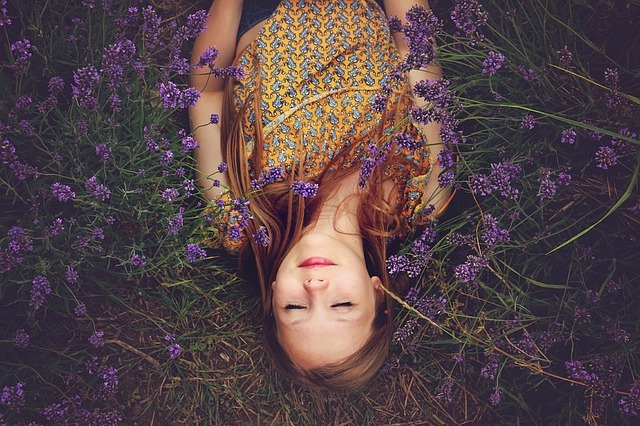 Lavender provides possibly the most useful and versatile of all essential oils. 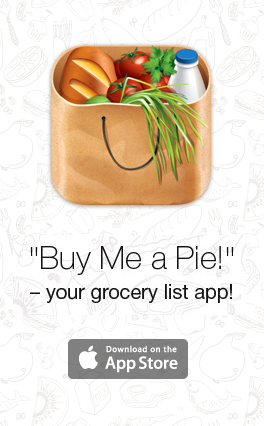 Add some to your shopping list. One of its best-known uses is as a sleeping aid. Many studies have shown the effectiveness in placing a few drops of lavender oil on a pillow, or in a warm bath to help treat insomnia. Mixed with a little olive oil, is also useful against insect bites, both as a repellent and in soothing the itching and pain after a bite has occurred. It can also help soothe cuts, wounds, sunburn and eczema. There have even been claims that lavender might help against baldness, cancer and heart problems. 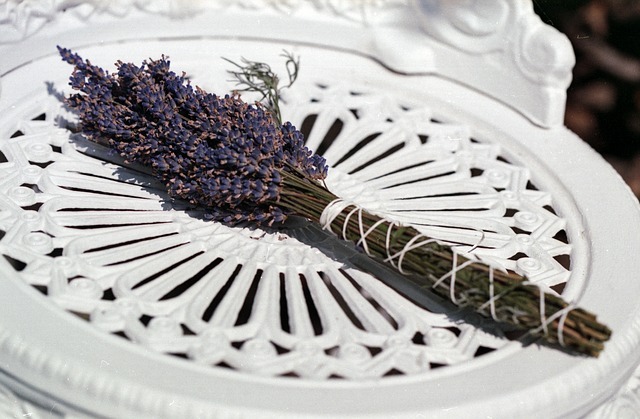 Cut your lavender flowers just as they begin to flower. This will ensure that the dried flower retains its lovely aroma. When cutting the flowers you want to preserving as much of the stem as possible. Make bunches by tying the stems together at the roots with elastic bands, taking care not to crush the plants. Hang the bunches upside-down in a dark place (to preserve the colour). When fully dried the flowers will easily crumble if you rub them lightly. Allow 2-4 weeks to dry.